Tuition alone does not cover the costs of operating the school, offering excellent programming and maintaining our facility. We are very fortunate to have a generous community, including alumni, parents, parishioners and local business owners who support the school through a variety of ways. As a registered charity, donations to the school, including a portion of tuition fees, can be claimed for income tax purposes. 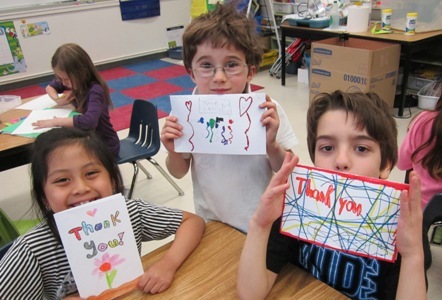 Donations to the school have an immediate impact on the education of the children in our school. It’s a great way to make a difference. Call 204-667-6271, a donation can be made via credit card. You can leave a message after hours with your name and phone number. You will be contacted to make arrangements. Email Kim LeHeiget at kim.leheiget@stalphonsusschool.ca. Kim will get in touch with you. We appreciate the generosity of parishioners, families and friends who remember us in their estate planning. This kindness leaves a legacy for the future generations of St. Alphonsus School. Thank you!